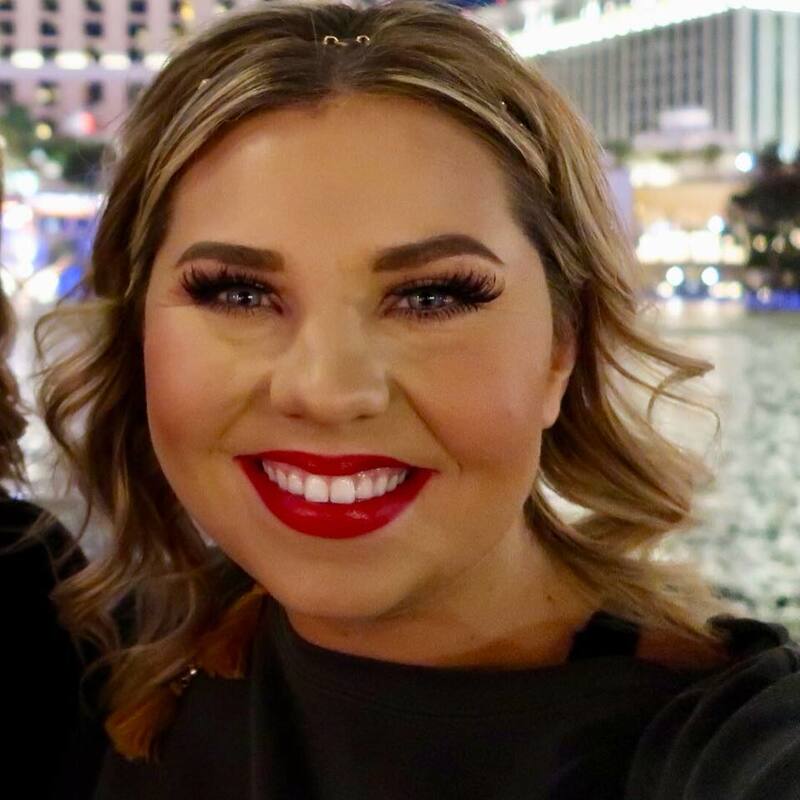 One month ago, on August 7, 2018, Samantha Orr’s life flipped upside-down. 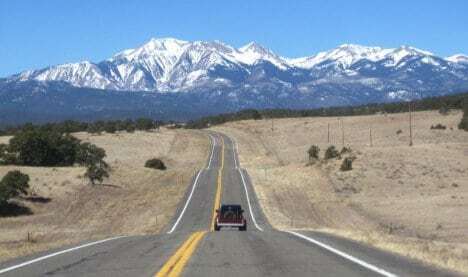 The 21-year-old college student had been driving with her mother, Jennifer Orr, just outside of Buena Vista, Colorado. They were on their way back to Kansas after an annual family trip. Samantha’s one-year-old dog Bentley was thrown from the vehicle as it tumbled down the mountain. Her mother was pronounced dead on the scene while Samantha was airlifted to a hospital with serious injuries. Family members told Samantha they had seen Bentley running towards the hill after the crash. They created a Facebook page called “Bring Bentley Home” and posted missing dog ads on websites like Craigslist. 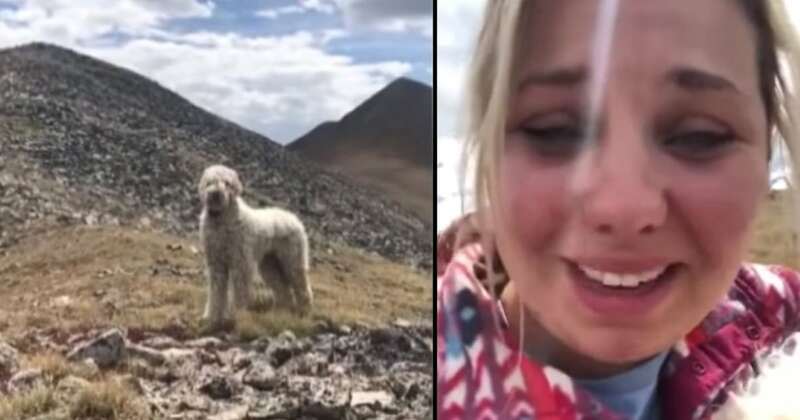 Shortly after being released from the hospital, Samantha returned to Colorado to try and find her dog. After the first few days of searching without any sign of Bentley, the woman started to lose hope. “Some people, including myself, questioned whether he would have survived the accident,” she revealed. 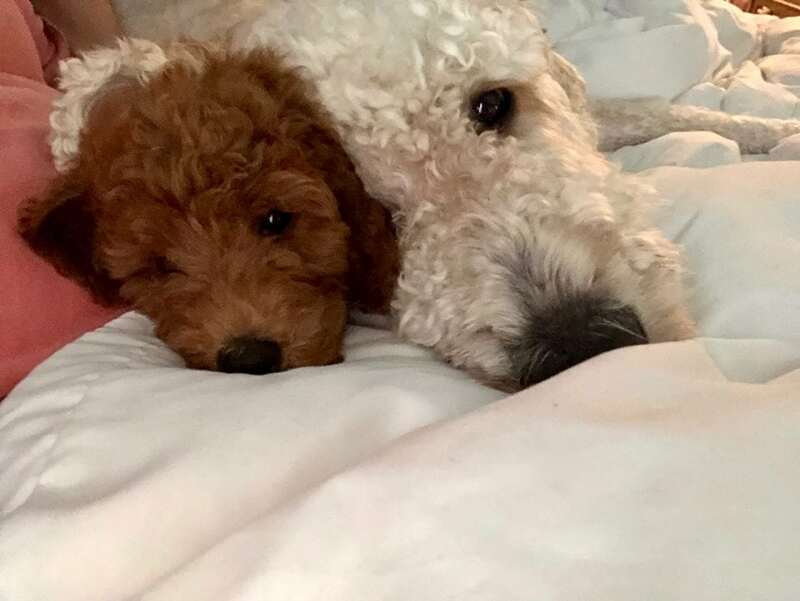 A few days later, on August 23, Samantha read a Facebook post that reignited her belief that Bentley was still out there. 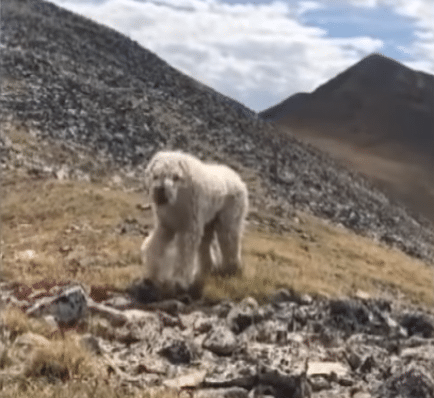 A stranger named Joseph Strattman posted to Facebook, claiming he had seen the dog roaming the mountains. He had been looking for Bentley after seeing one of Samantha’s missing dog ads and had been leaving food for the pup too. “I honestly can’t believe the outpouring of support from complete strangers,” Samantha said. 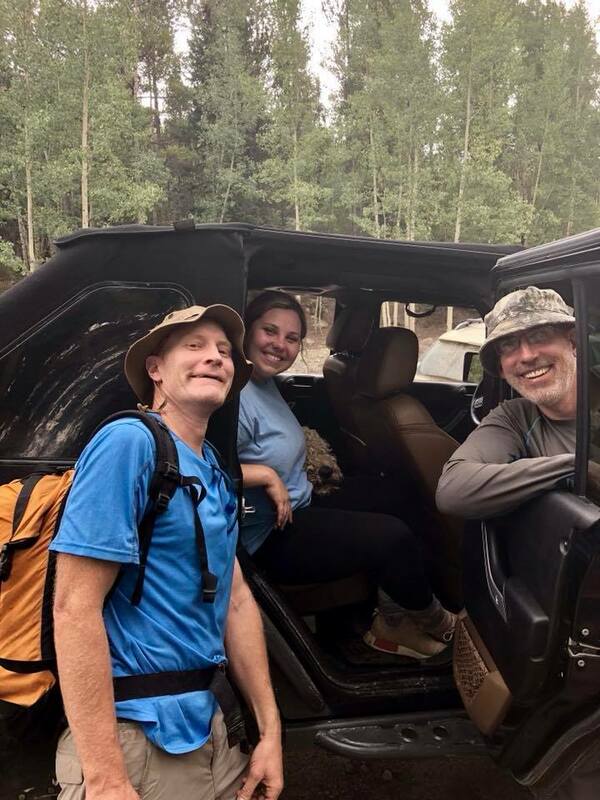 After searching through the mountains, Samantha and Joe finally spotted Bentley. 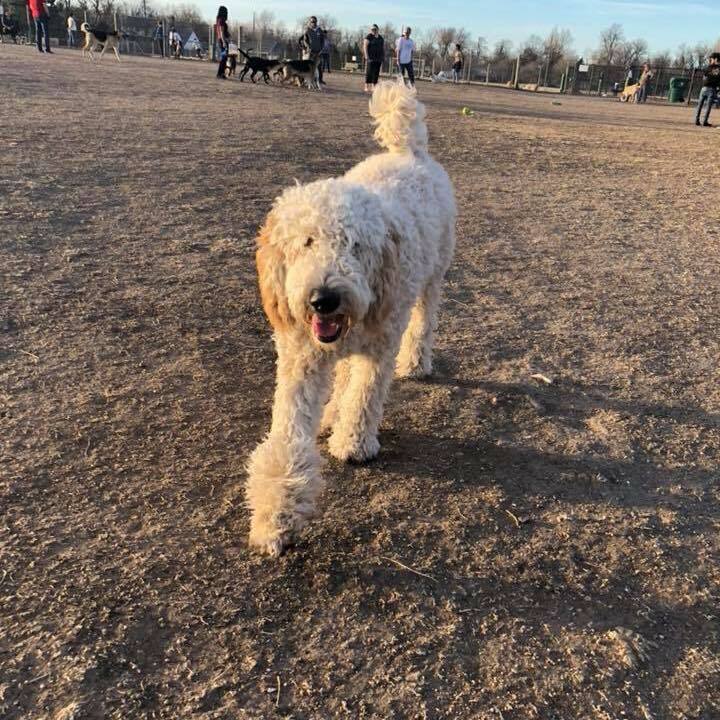 The dog’s fur was matted, and he looked like he’d lost weight, but still, Samantha was overjoyed when she spotted his familiar face. The woman immediately started to call out to him. 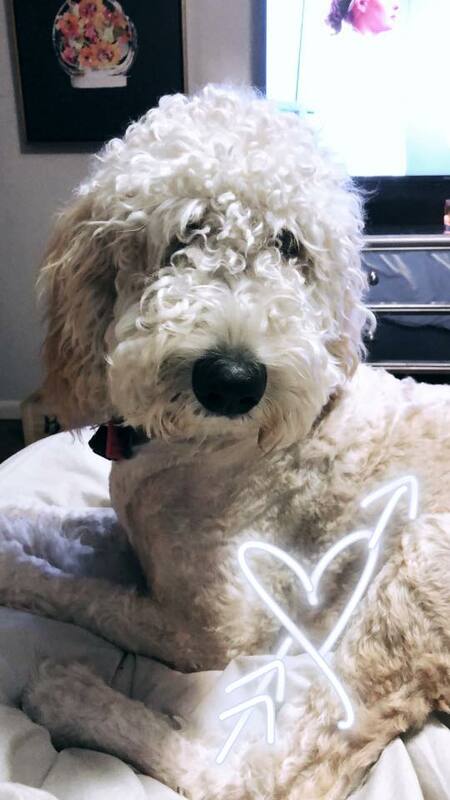 At first, the traumatized Goldendoodle is hesitant. But what follows is a tear-jerking reaction that has been viewed over 840,000 times. 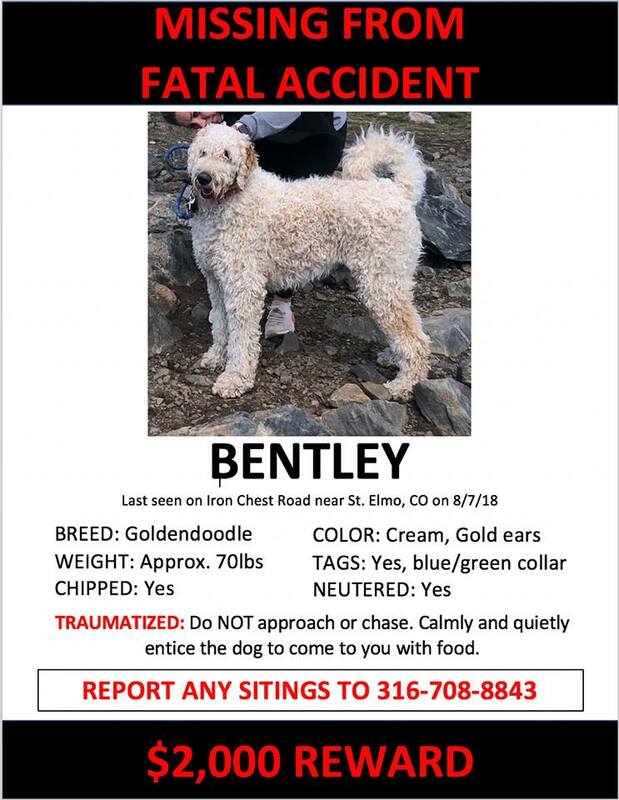 In total, Bentley had been wandering the Colorado Mountains for 19 days.